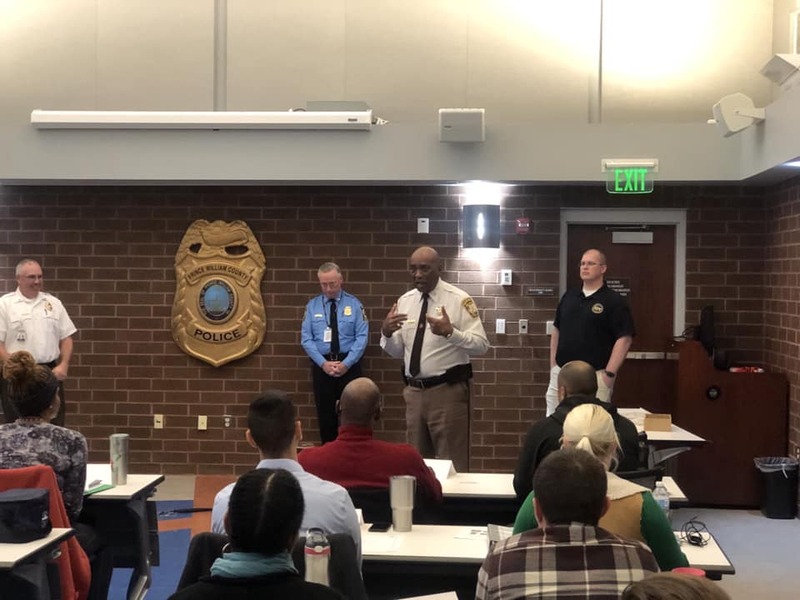 On March 1, 2019, two Prince William County Sheriff’s Office deputies along with 22 participants from other agencies graduated from Prince William County Crisis intervention Team (CIT) training. CIT training provides crisis intervention skills to participants so they are better equipped to handle individuals who are experiencing a mental health crisis. 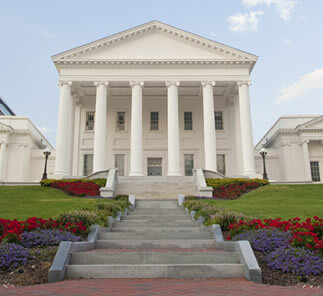 The program is taught by staff from the Prince William County Community Services Board (CSB) and Law Enforcement certified CIT Instructors. CIT training participants receive 40 hours of specialized training in areas such as psychiatric disorders, suicide intervention, active listening skills, substance abuse issues, de-escalation techniques, the role of the family in the care of a person with mental illness, legal training in mental health, etc. According to CIT Instructor and Sheriff’s Office Deputy, Gregory Johnson, “CIT training helps shape the way law enforcement personnel do community policing by identifying individuals who need truly need clinical treatment versus being incarcerated.” Deputy Johnson reflected back on when he went through CIT training and the impact it had on him. He stated, “CIT training provided me with a perspective on some of the challenges individuals with mental health illnesses experience daily while doing normal activities. It made me more empathetic to their situation.” The Sheriff’s Office goal is to have every sworn staff in the department trained in CIT. 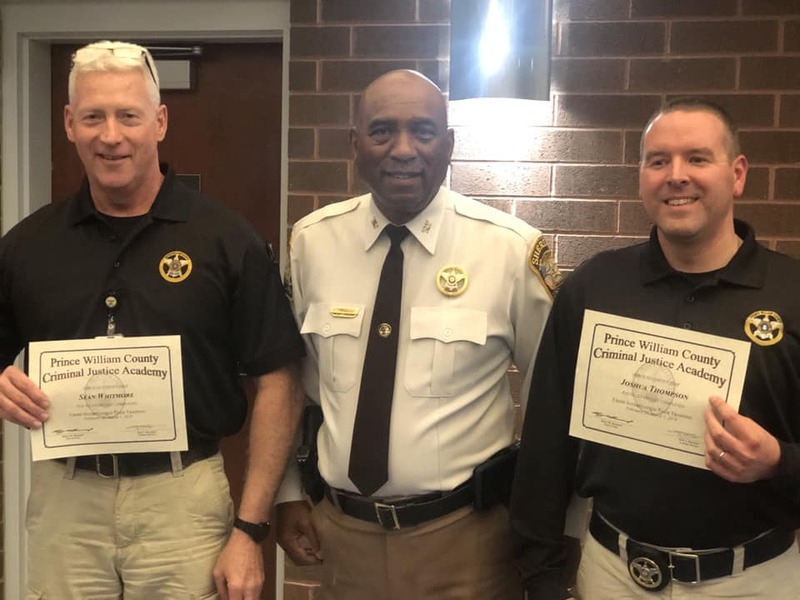 So far, over half of the departments sworn staff are CIT certified including two of their recent graduates – Deputy Sean Whitmore and Deputy Joshua Thompson. Sheriff Glendell Hill speaking to the CIT class.